curry leaves powder recipe | karuveppilai podi | karivepaku podi | karibevu chutney pudi with detailed photo and video recipe. spicy, aromatic spice powder used as taste enhancer with rasam rice or sambar rice combination. 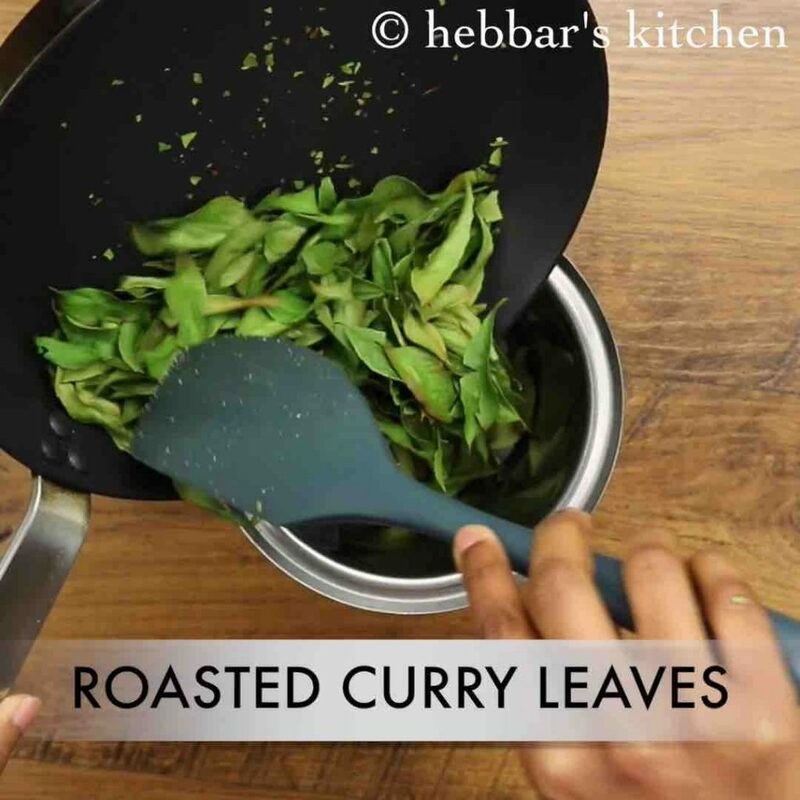 the main ingredient for this recipe is fresh curry leaves with other supporting dry spices. 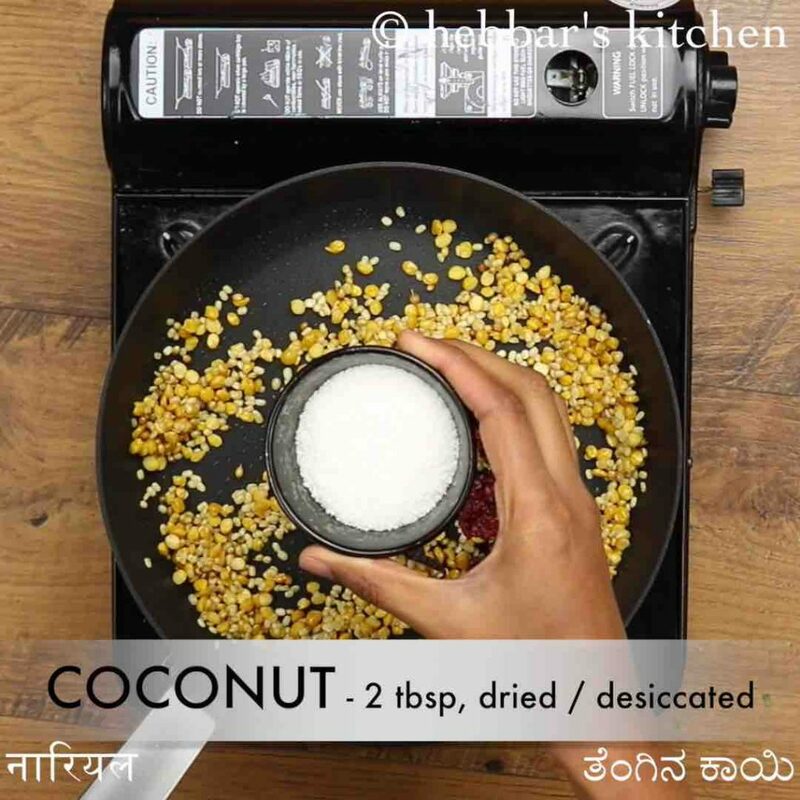 generally, it is used as a side dish to rice, but it also tastes great when served and mixed with ghee/coconut oil and rice. curry leaves powder recipe | karuveppilai podi | karivepaku podi | karibevu chutney pudi with step by step photo and video recipe. south indian cuisine has to offer myriad podi or spice powder recipes which are mainly used as a condiment for lunch and dinner. each region has its own variation of preparing it with slight modification to ingredients. 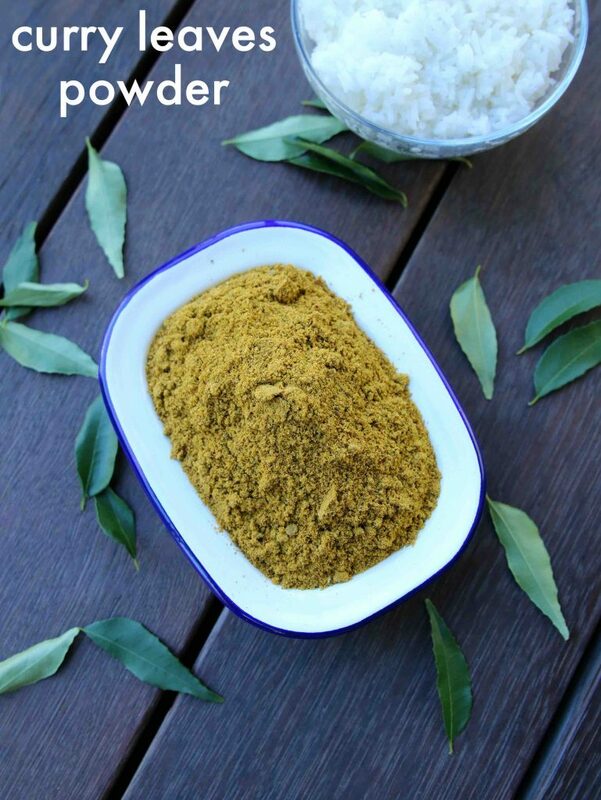 one such podi recipe is curry leaves powder recipe with curry leaves as its main ingredient. previously i had posted the normal chutney powder recipe, which is a combination of peanuts and curry leaves. but this recipe is entirely prepared from the fresh curry leaves and hence totally a different recipe. 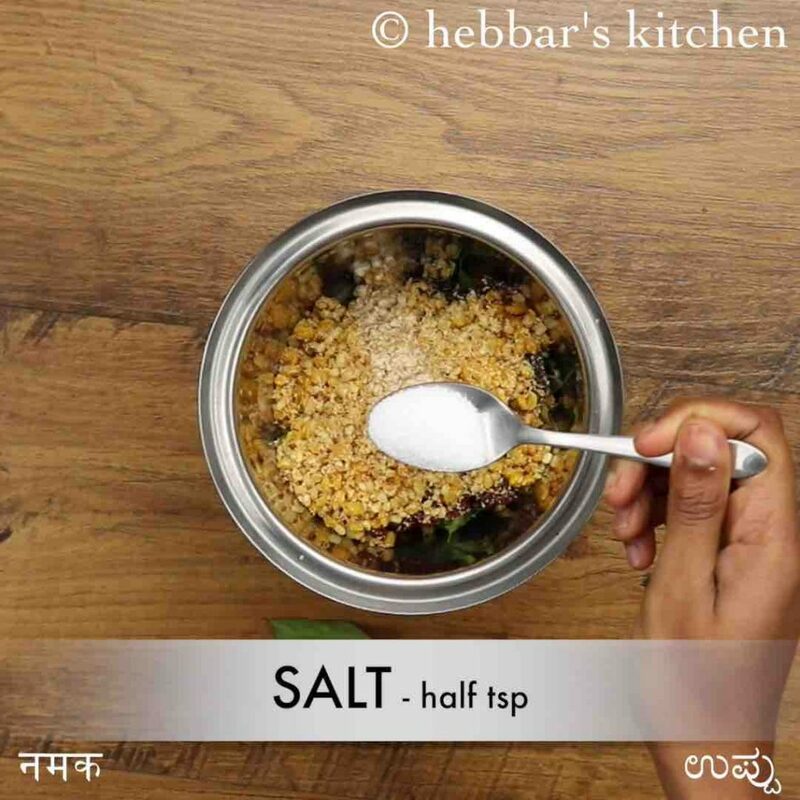 moreover, karibevu chutney pudi recipe is very popular in mysore and bangalore region as compared to other south cities. in many other south indian parts, it is generally adulterated with peanuts or roasted chana dal (putani). no doubt, adding these would enhance the taste but i am not comfortable calling it karuveppilai podi. 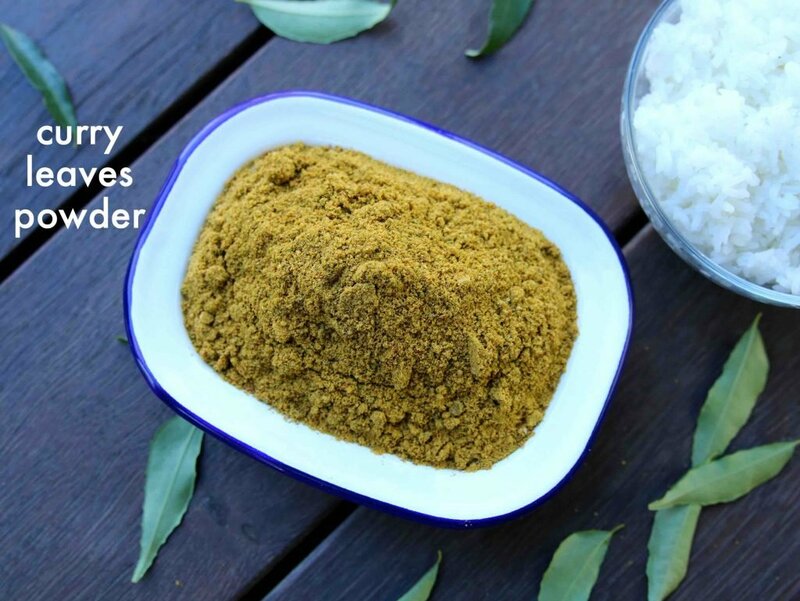 also, the curry leaves flavour is typically suppressed when mixed with other strong flavour ingredients and hence i prefer this recipe compared to others podi recipe. furthermore, i would like to add few tips, suggestion and variation for curry leaves powder recipe. 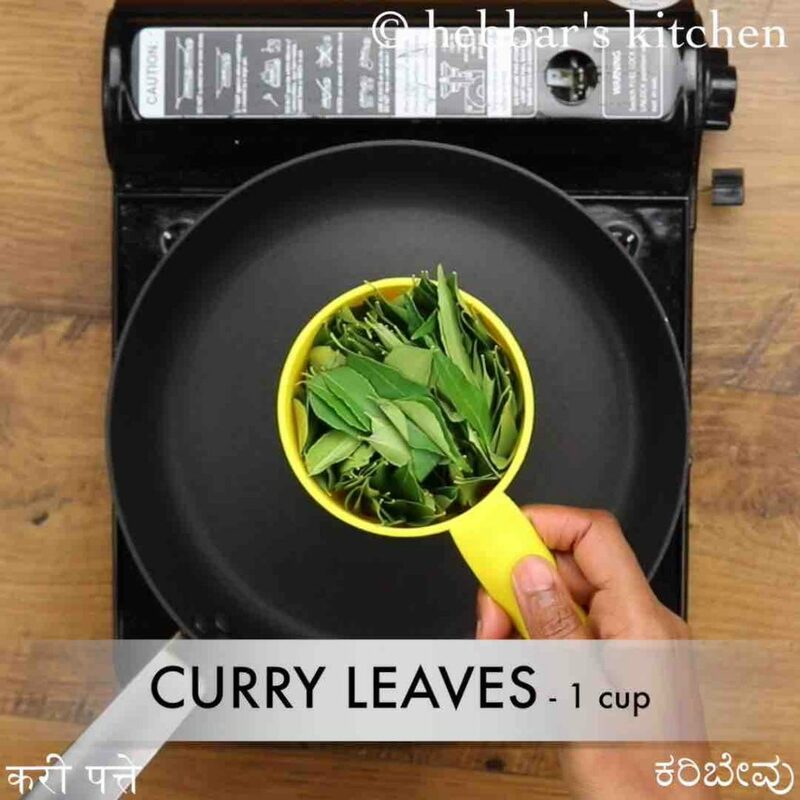 firstly, i always recommend using fresh and aromatic curry leaves for the best result. ideally freshly plucked green leaves are recommended, but if you are buying it from vegetable store ensure it is fresh and dark green in colour. 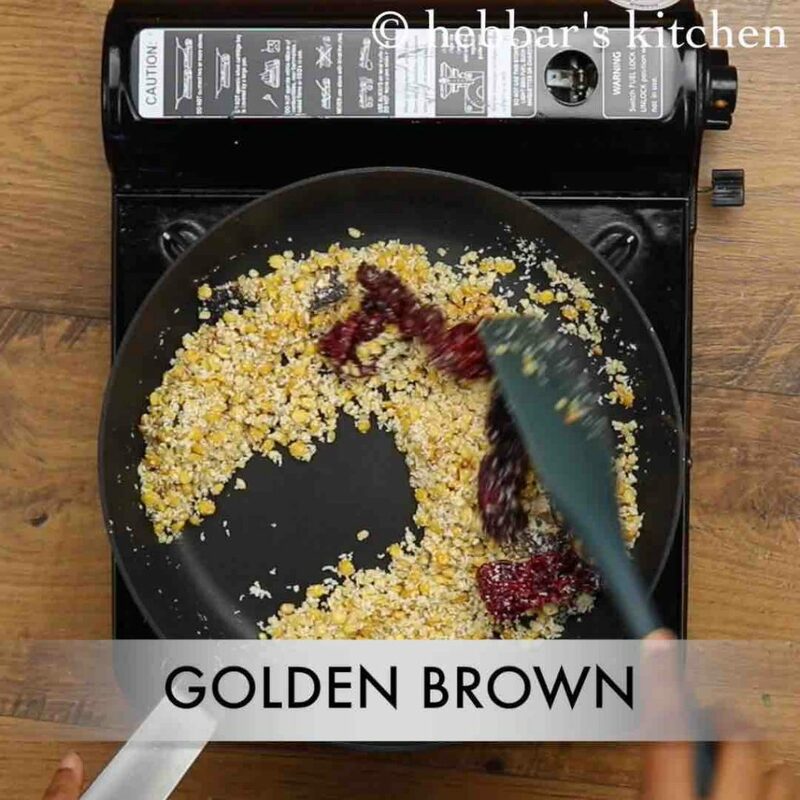 secondly, you can also add a quarter cup of roasted peanuts or roasted chana dal while grounding to make it more flaky and colourful. lastly, store karuveppilai podi or karivepaku podi in an airtight container to preserve the aroma and freshness. generally, it should last longer for a week with its aroma. hence i would recommend to prepare it in small batches rather than going in a big bang approach. firstly, in a large pan dry roast 1 cup curry leaves on low flame. roast till the curry leaves turn crunchy. 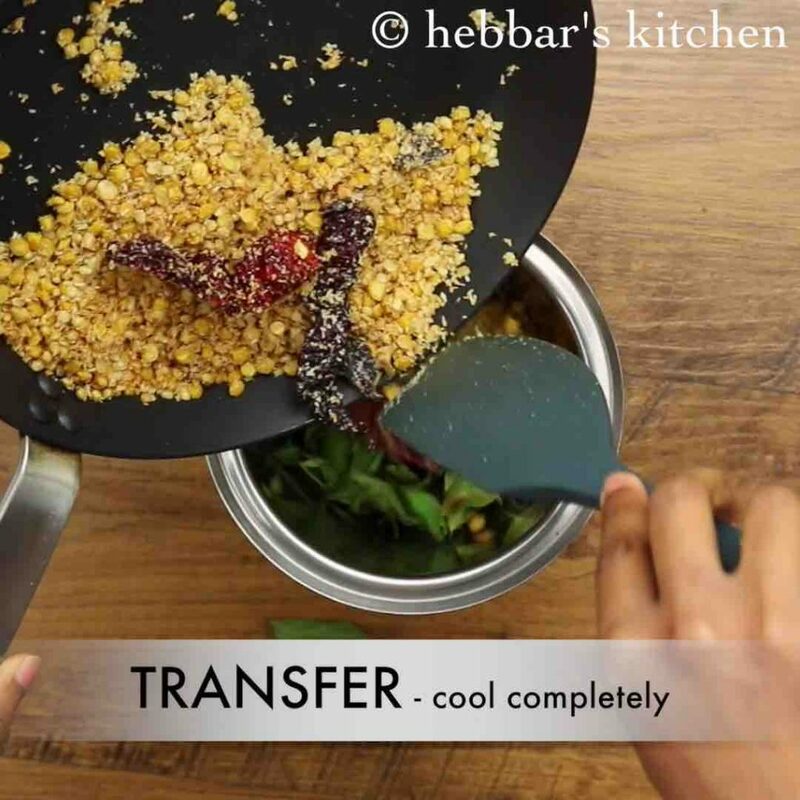 transfer the roasted curry leaves to a blender. 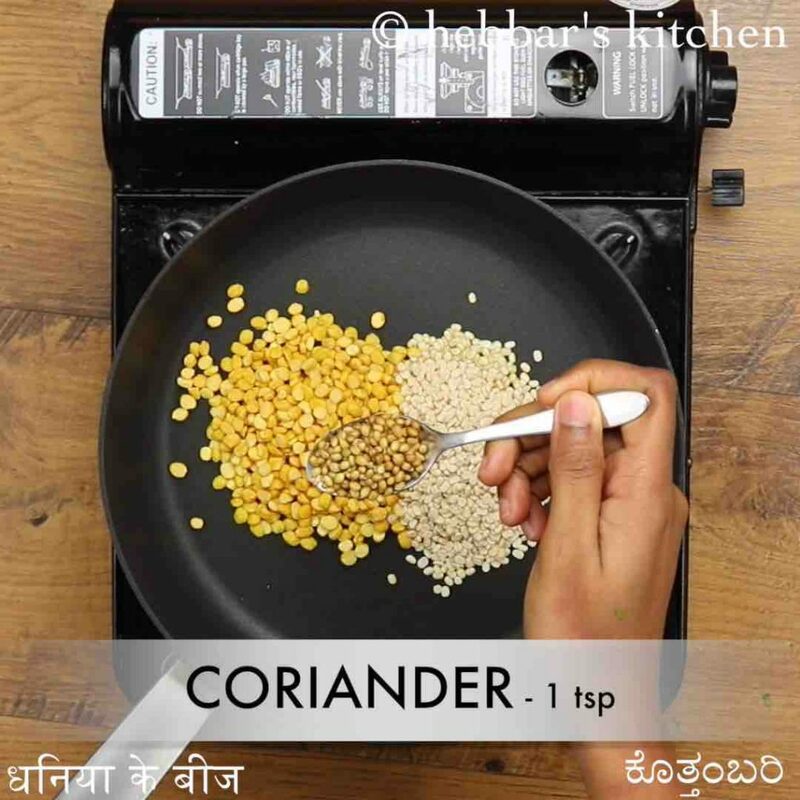 in the same tawa heat 2 tsp oil and roast ¼ cup chana dal, 2 tbsp urad dal and 1 tsp coriander seeds. roast until the dal turns golden. now add small piece tamarind, 4 dried red chilli and 2 tbsp coconut (dried/desiccated). continue to roast till the coconut turns golden. transfer into the same blender. further, add pinch hing and ½ tsp salt. 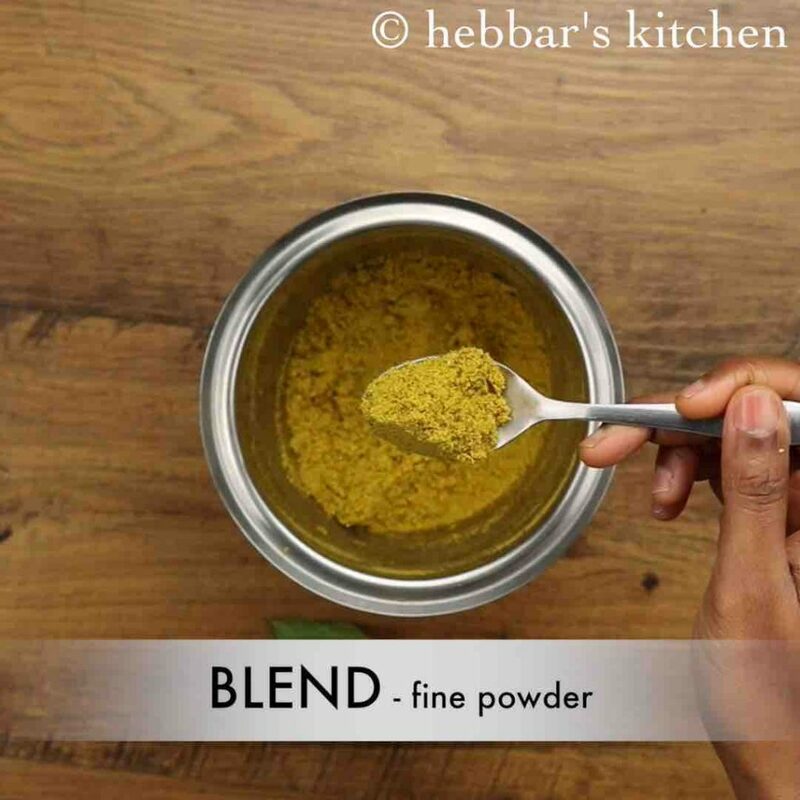 blend to fine / coarse powder without adding any water. finally, enjoy curry leaves powder into an airtight container and enjoy with hot rice and ghee for a month or more. 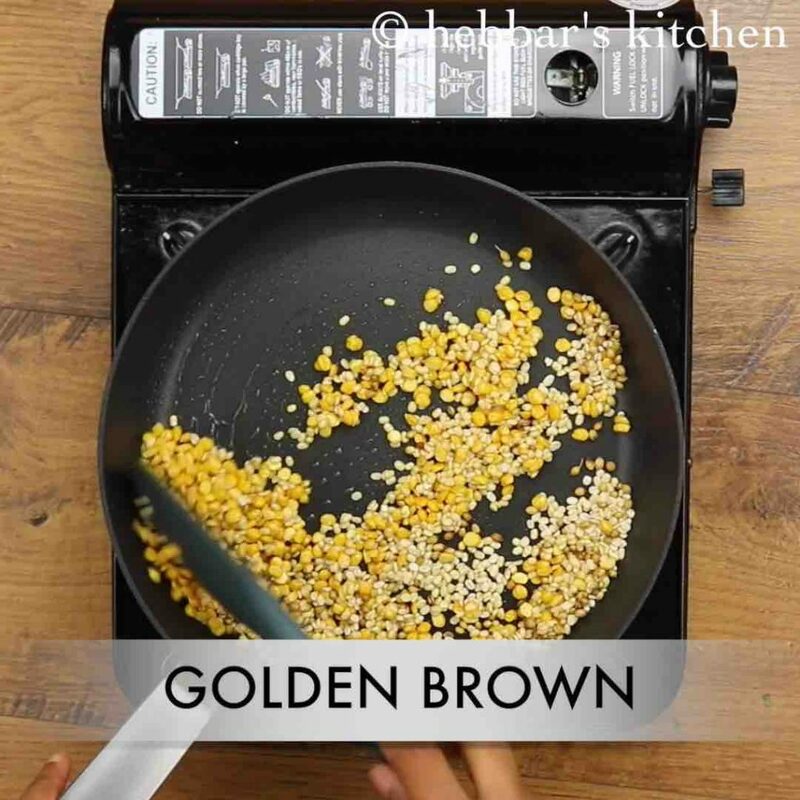 in the same pan heat 2 tsp oil and roast ¼ cup chana dal, 2 tbsp urad dal and 1 tsp coriander seeds. firstly, dry roast curry leaves till they turn crisp else the shelf life will decrease due to the moisture. also, add garlic while roasting dal for more rich flavour in podi. 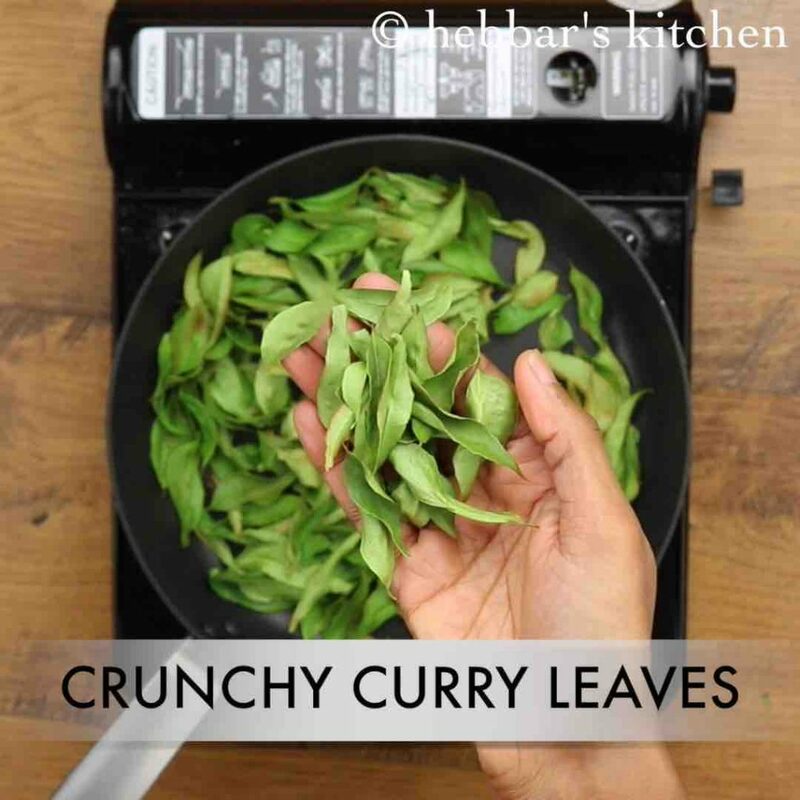 additionally, use fresh curry leaves for more rich flavour. 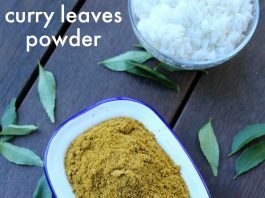 finally, curry leaves powder stays good for a month or more when refrigerated.